The Dell Latitude E5470 Laptop specs are proficiently optimized for preinstalled Windows 7 Pro operating system to give you glitch free UI experience. The 2.4GHz Intel Core i5 6300U Dual Core processor comes enabled with Hyper Threading technology increases your productivity by keeping the system agile and efficient to run multiple apps at once. The 8GB RAM module that comes integrated into this Dell Latitude Laptop gives you seamless multitasking experience. Built in Intel HD Graphics adapter handles all the visual processing and plays HD media effortlessly. The Dell Latitude E5470’s 500GB HDD allows you to save volumes of business and personal data safely. 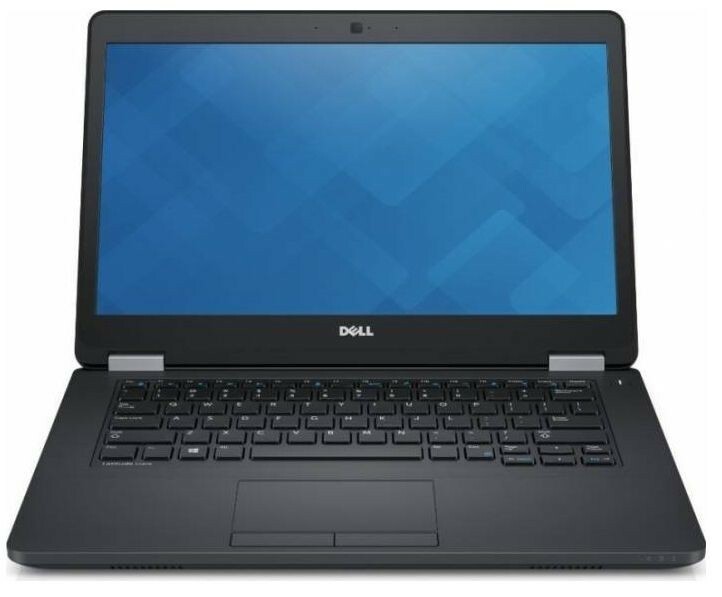 Available in black finish, this Latitude Dell laptop incorporates a highly capable 62 Whr battery that gives you up to 12.5 hours of extended uptime. The 14inch screen of the E5470 Dell laptops offers better color reproduction and renders 1366 x 768 pixels resolution.